We’d like to thank everyone for their support throughout the year. Industry raised funds for The Salvation Army’s Harbor Light Complex and Providence House. We hold both organizations near and dear to our hearts. 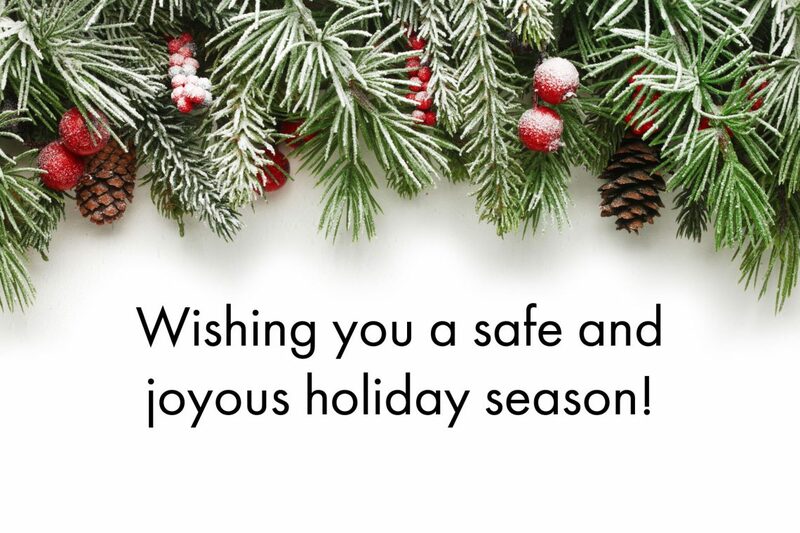 We want to wish you and your family a warm, safe, and joyous holiday season and a wonderful new year. We’ll be closed December 24th and 25th and January 1st to celebrate the holidays with family and friends.